The Asset Protection Group comprises a group of Fire & Security divisions with shared ownership and one common goal; protecting your most important assets. The companies mentioned below are our 4 cornerstones that make up the group. Each of them has their own unique disciplines. ARK specializes in Alarm Response. BGB specializes in Perimeter Control. 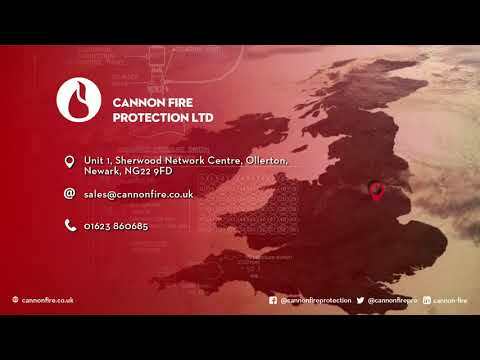 Cannon specializes in Fire Suppression. Finally, is VRC who specializes in Monitoring Solutions. Suite 2, 720 Mandarin Court Centre Park, Warrington, England, WA1 1GG.